Becoming a homeowner is an important decision and you want to make sure you are ready. Your family situation, your job, and your financial health all dictate when it’s a good time to buy a house. After answering the following questions, you will have a better understanding of how close you are to reaching the milestone of buying a house. The first step is what we call the consideration stage. It’s when you first start figuring out what you want in a house. What house do I want? If you don’t know what you want, you are not ready to buy a house. The right house does not only depend on the price and location, but on your needs as well. You need to consider yard size, whether or not it has a finished basement, the number of bedrooms and bathrooms, and how much TLC it’s going to need. Am I ready to stick around? If you are not sure you can commit to staying at your new house for at least the next 5 years, you may want to think twice about purchasing a house. If you decide to sell the house in less than 3-5 years of purchasing it, it is not worth the investment now. This is because appreciation won’t catch up to the closing costs and you will be losing money. Here we cover the financial concerns of purchasing a house. If you are not financially prepared yet, these questions should give you the guidelines of what you should be aiming for. Of course, you can get a mortgage, but it is best you save up and put down 20% of the selling price upfront to avoid paying private mortgage insurance. Your debt-to-income ratio needs to be good in order to qualify for a mortgage. Together with the mortgage your debt can make up to about 36% of your gross income. If it is higher than that, it becomes extremely hard to get a mortgage. Not only that, if you have debt and a mortgage, any sudden reduction in income would make it difficult to keep up with all of your payments and maintain the house properly. Credit score is important because it shows the mortgage lender whether you are reliable. 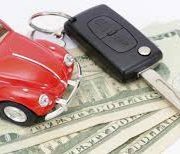 More specifically, they will be looking at alternative credit trade lines, which would include rental history, car insurance, utilities, monthly subscription services, and cell phone bills etc. 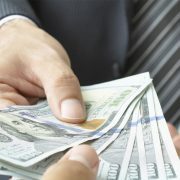 Mortgage lenders are looking for a good score in the last 12 months or more. 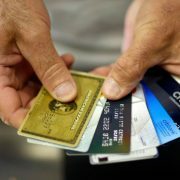 So, the first step is to make sure you know what your credit score is. 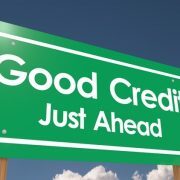 If your credit score is good, you will have lower monthly payments. In other words, the interest on your mortgage will be lower. 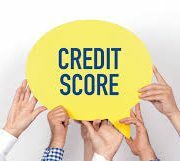 Low or no credit score is not good since lenders are looking for proof that when lend the money you will be responsible and they can trust that you will pay it off. In this case, you’ll need to put off buying the house and build your credit score first. Aside from your emergency account, you need to be able to put money in a savings account. If you can put money aside it means you have good income flow as well as spending habits. In case you cannot put aside anything more than for your mortgage payment, you should postpone the purchase of a house until you have a more secure income or better spending habits. One thing that you would need is a savings account for the down payment for the house you have chosen. Have I taken into account all the hidden costs? If the list price seems high wait until you add all the hidden costs. Insurance, property tax, utilities, moving costs, and renovations are just the beginning. The biggest hit perhaps, will come from the maintenance of the house. The larger the house, the bigger these costs will be. You might be the person to plan at least 3 months ahead, but unexpected things happen anywhere, anytime. For example, if you get sick and need to pay medical expenses, which you did not take into account. There are many other things that may require you to veer from your spending plan. These are exactly the situations you need to have an emergency fund for. A good idea is to first build on your emergency fund and then proceed to purchase a house. Check out the market for houses at your desired location. If you are buying the home as an investment you might as well go the extra mile to make sure you are making a good purchase. The idea here is that the value of the property will rise and perhaps in 30 years you will be able to sell it and travel the world? Even if that’s the case, make sure to factor in the cost of interest payments on your mortgage, upgrades to the property and other maintenance. In brief, buying a house is a process and it does not simply happen overnight. There is a lot to consider. You need to choose the type of the house you want. 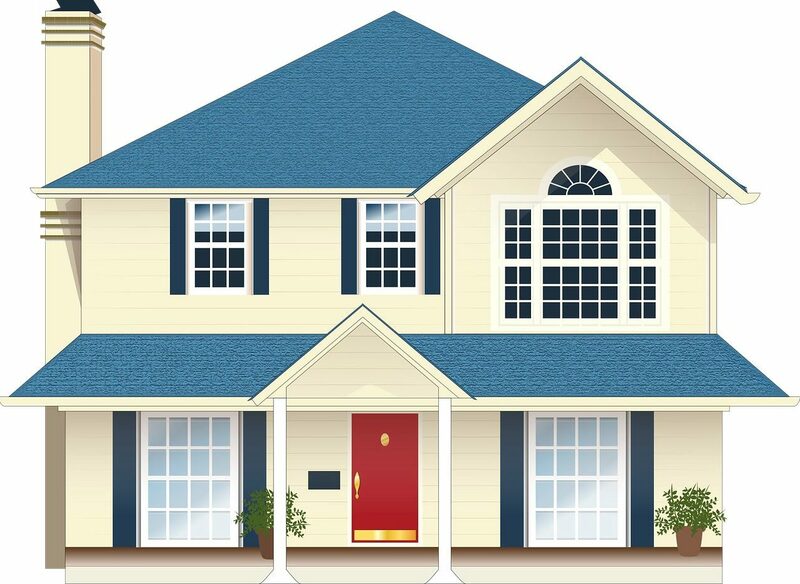 Depending on the particular house, you need to calculate how much it will cost you to pay for insurance and maintenance. 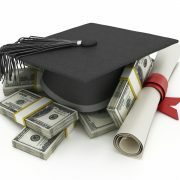 You need to evaluate your current financial situation and see whether you should make it better.